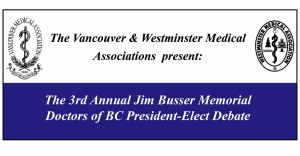 The Vancouver and Westminster Medical Associations are once again hosting a debate featuring the two candidates for President-elect of the Doctors of BC, at 7:30pm on Monday, May 6th at the Seasons in the Park at Queen Elizabeth Park in Vancouver. The event will be streamed live through a YouTube Channel on the VMA website. Registration to attend this event in person is online and seats are limited. 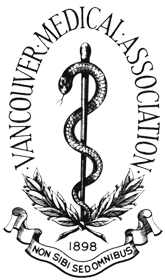 Vancouver Medical Association’s 96th Annual Osler Dinner took place on Tuesday, November 20th 2018. Click the button below to see photos from the event. The Vancouver and Westminster Medical Associations hosted a debate featuring the two candidates for President-elect of the Doctors of BC on Wednesday, May 9th at the Seasons in the Park at Queen Elizabeth Park in Vancouver. Replay: View the replay of this live event below. In the member’s only area website (log in to access), you will find all the latest CME and social events, updates and newsletters, and be able to connect with other members in our member directory. Contribute to our Executive team. Please visit our About page for our history, constitution and bylaws. Access a directory of local Emergency Departments to assist your patients in need. 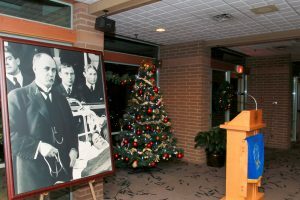 Learn about our annual Osler Dinners and PIP Awards. Join the VMA. Patients can find information about doctors and how to find a family doctor, what to do in an emergency, and how to take a more active role in their own health on our dedicated For Patients page.